These Bars controlled the main roads into the town. Only North, Newbegin and Norwood Bars survived into the 16th century. Without the walls to assist, these Bars could only be used as toll collection points, and for restriction of movement in times of plague, pestilence and local upset. Newbegin Bar was demolished in 1790; Keldgate Bar was found to be in a very bad state of repair and demolished in 1808. 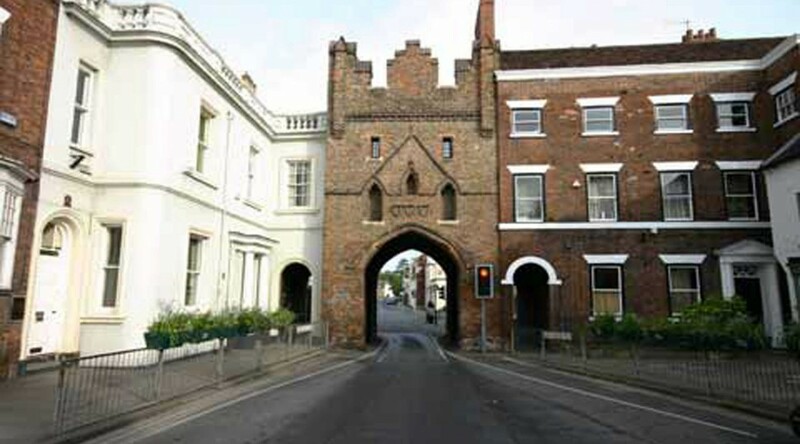 The North Bar is the earliest surviving brick gateway of its type in the country. It was built of Beverley made bricks at a total cost to the town of £96 17s 4 ½d. As it was replacing an earlier structure collections were made in the town towards the cost.